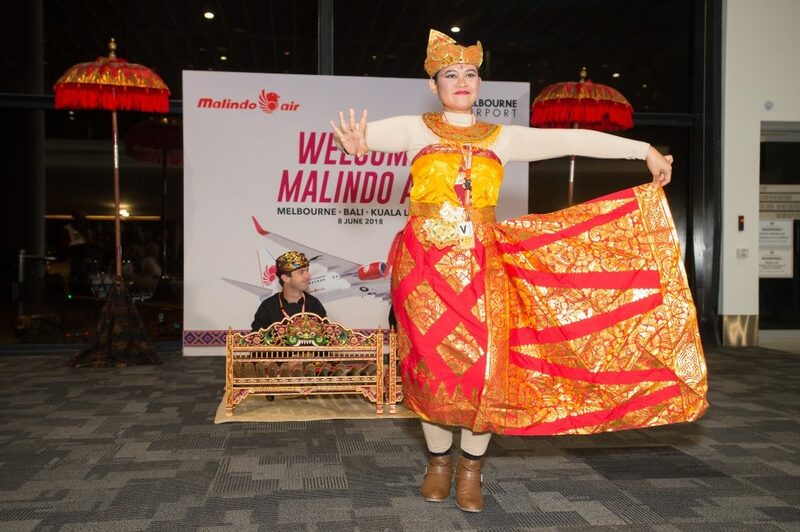 From today, Melbourne gets a third option to Bali with the launch of flights on Malindo Air. 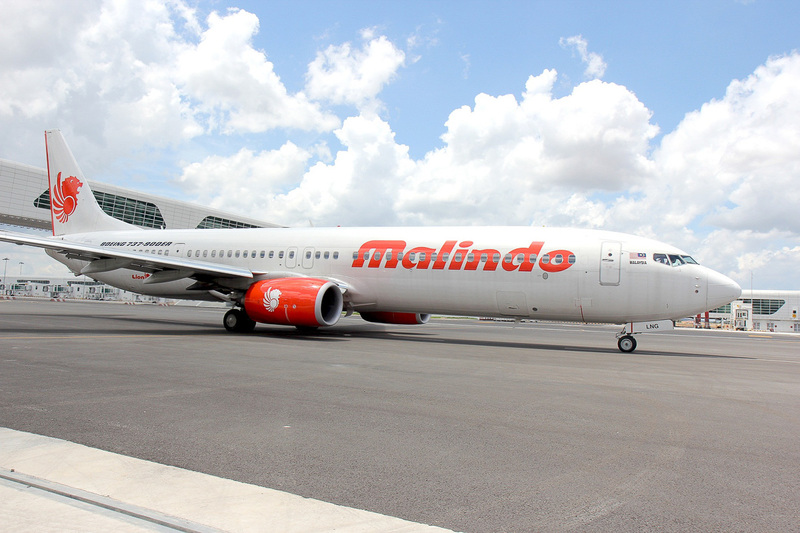 Malindo joins Jetstar and Garuda Indonesia on this popular holiday Melbourne-Bali route. This flight continues onward to Kuala Lumpur with the same flight number, serving as an option to Kuala Lumpur out of Tullamarine. That’s worth remembering when AirAsia X moves its Tullamarine operations to Avalon Airport later this year. From Australia, Malindo currently operates flights between Brisbane and Bali, and Perth and Kuala Lumpur. Melbourne is a new pin on its growing route map. The timing of this launch couldn’t be better, too. The Melbourne-Bali route has failed to keep up with demand since the departure of Indonesia AirAsia X. This has been somewhat addressed by recent flight additions from Jetstar. 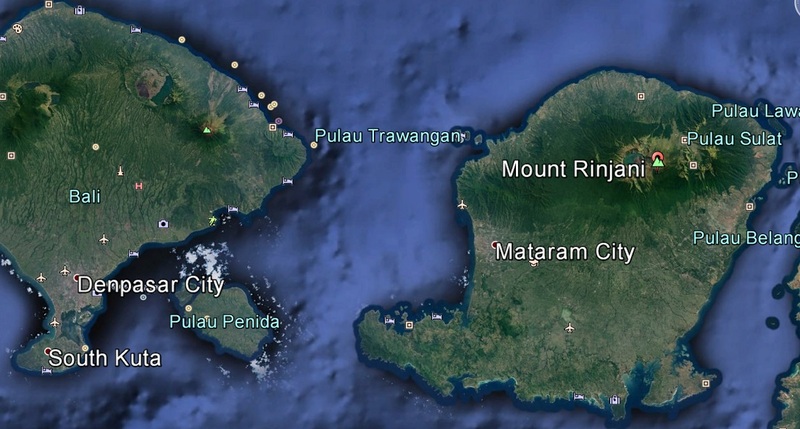 Qantas will also be starting daily flights from Melbourne to Bali on June 23. The new flights will operate daily according to the following schedule. Flight timings are great for maximising your time in Bali, arriving in time to enjoy a Balinese lunch before checking into your hotel. The return leg also gives you a solid day in Bali before an overnight flight back to Melbourne. 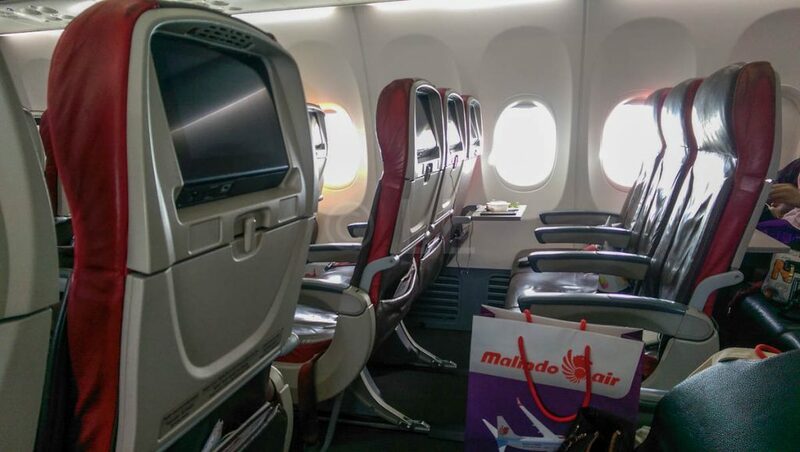 Malindo is a full-service carrier, which means that economy fares include 25kg of baggage, a meal and decent legroom. The flights will be operated by Boeing 737 aircraft, with 12 business and 150 economy class seats. We are currently seeing return fares to Bali starting from AUD 589 in economy and AUD 1699 in business.